Melaka is one of the state in Malaysia, just next to Strait of Malacca. This historical city was part of UNESCO World Heritage Site since year 2008. This place has combined both Chinese and Malay culture and Baba Nyonya was appeared. It is another food heaven other than Penang which combination of both culture. 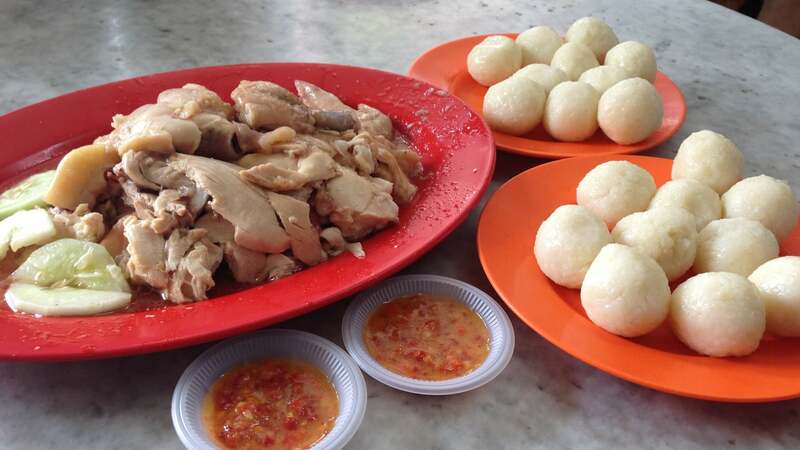 Melaka chicken rice is different from others which is in round shape like “fish ball”. 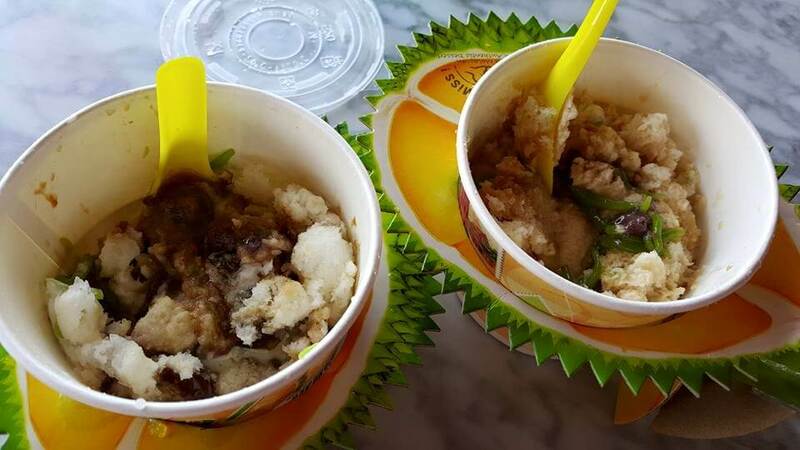 Many people curious what is so special of chicken rice ball Melaka. There is a reason to make chicken rice in ball shape. In the past, a young women from Muar married with a guy, work as fisherman from Melaka and unfortunately the guy have been detained for few months after entered Indonesia water. The women was struggle to feed their children so decided to provide laundry and sell chicken rice at Melaka’s Main Jetty to workers in Jetty. She roll the rice into compact, bite-sized balls so that is easier for workers to eat during work as time was so precious for them. 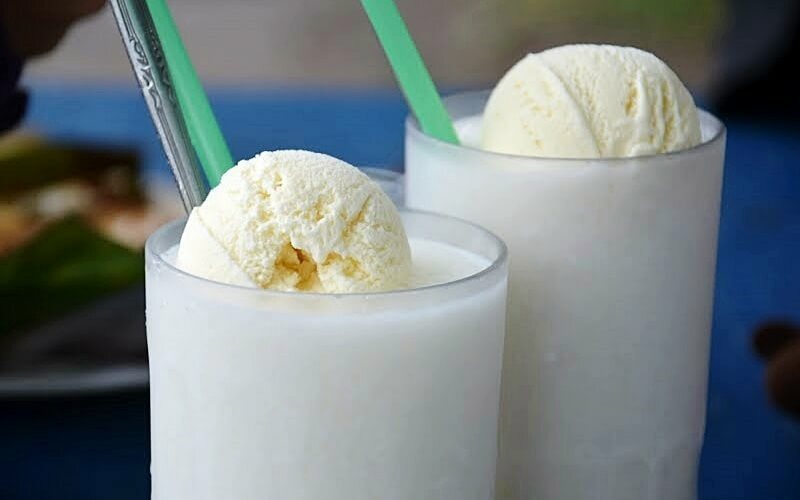 A refreshing drink that using fresh coconut water, milk blended with ice and add a scope of vanila ice cream on top of it. It unlike others blended drinks with artificial taste and suitable for all ages of people. 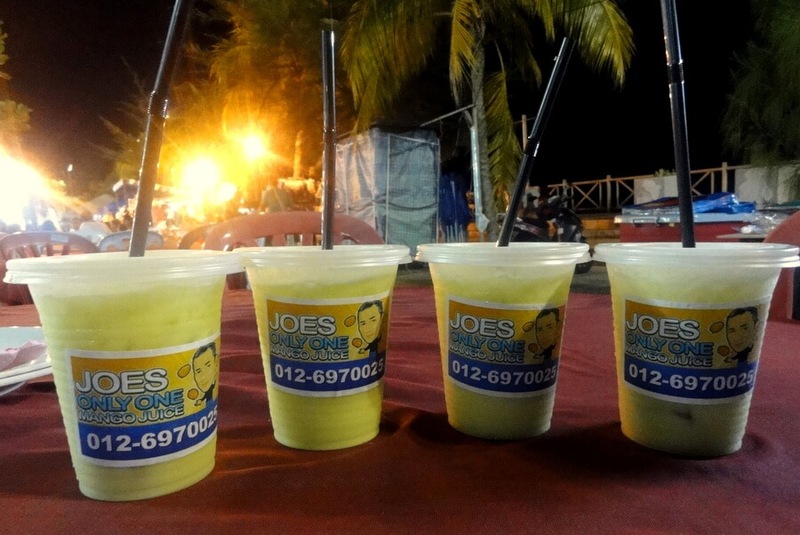 It is the best choice of drinks during the hot weather. The puff was freshly baked daily and filled with fresh durian cream inside. 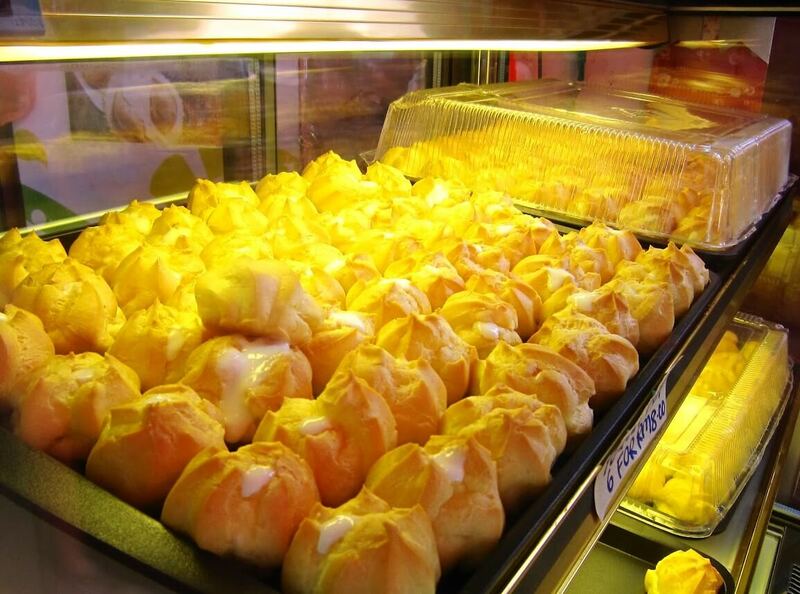 It designed as One Bite Durian Puff which consumers need to put the whole puff in mouth and eat in a bite. All creamy durian cream will fill up your mouth and the durian taste willl last long in your mouth. 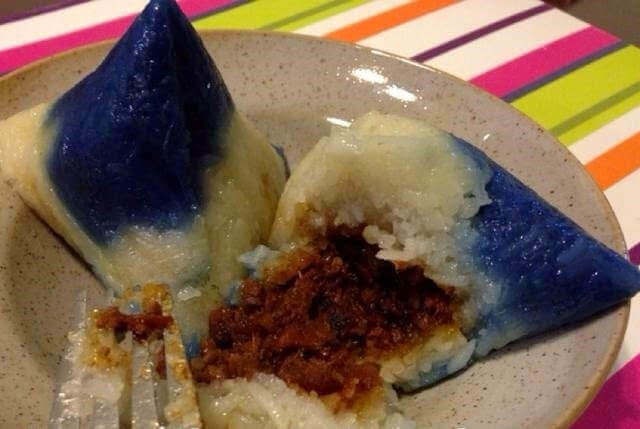 Dumpling with blue colouring from a flower called Bunga Telang or Butterfly Pea Flower which is totally natural.Fulfill with wintermelon, homemade meat, fresh mushrooms and well-cooked glutinous rice. Made with steamed rice cake filled with “Gula Melaka” and served with shredded coconut. 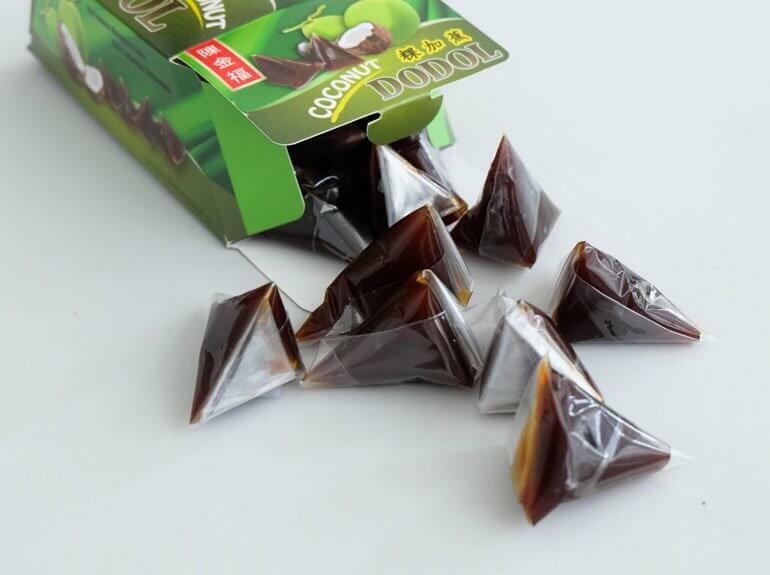 Consumers usually buy it as snack during tea time. Its shape is thick round disc, owed to its container that using small stainless steel bowl and placed on the custom made steamer. 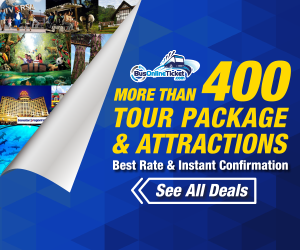 Address : 252, Jalan Tengkera, 75200 Melaka, Malaysia. Satay Celup is similar concept with hot pot but with the satay gravy. There is variety choice of raw or semi-cooked meat, seafood and vegetables. All you need to do is put all stick inside the pot and you may eat after like 5 minutes of boiling. The taste between all ingredients with satay gravy willl amaze you. A bowl of laksa which is mild spicy with the combination of curry and “santan”. Most sellers will serve this dish with thick rice noodles together with pounded dried shrimps, vegetables, chicken broth, bean sprout, hard-boiled eggs tofu puffs and others. The taste is combination of curry and asam laksa which is mild spicy, more creamy and a bit sour. Address : No.88, Jalan Hang Jebat. 75200 Melaka, Malaysia. The most famous mille crep in Malaysia. The soft cake texture allow the cake melted slowly in your mouth and fill with freshing taste. Nadeje do not using any preservative to ensure the cake is serve with fresh condition and customers can enjoy to the max with all the fresh ingredients. A sour and spicy fish stew dish for Minangkabau and Malay. 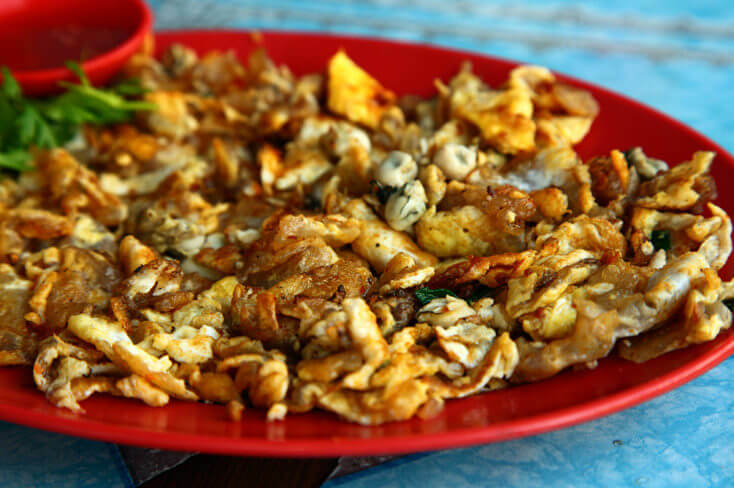 It has become a typical cusine of Malays for every festival as dish to open appetite. Located at the back alley which is not a good environment but the taste of cockle is the best. The stall is always crowded with locals and tourists who can’t stop eating the fresh cockles, clams, balitong, and huge prawns paired with their special nutty chilli sauce. What make this popiah so different from others? It’s pork lard. 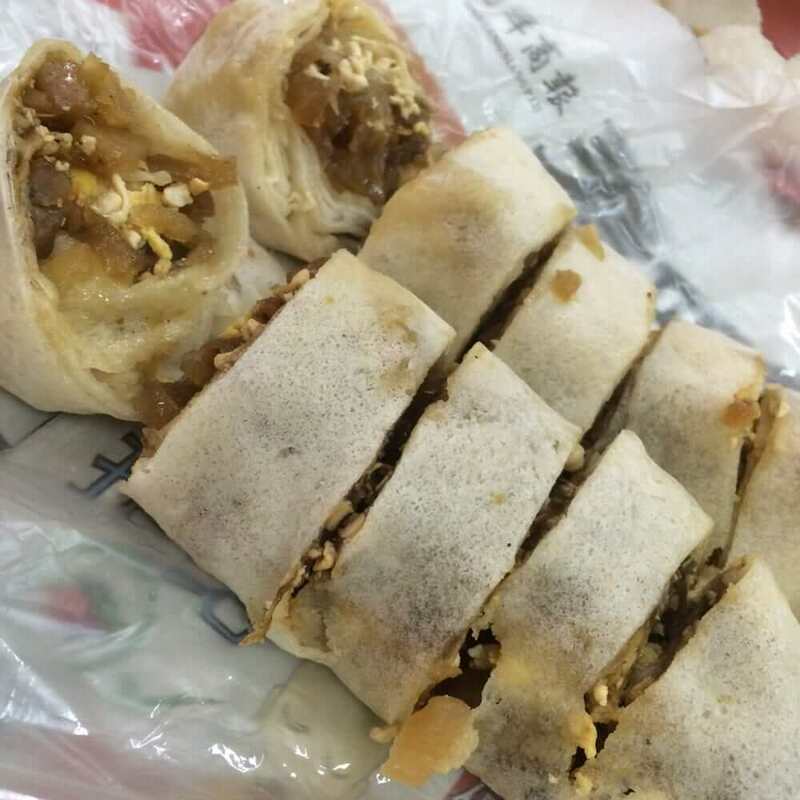 All popiah filled with variety combination of eggs, bean sprouts, turnips, bean curds, peanuts, pork lards and dressed with sweet and chili sauce. Address : Jalan Bunga Raya, 75200 Melaka, Malaysia. A dish that required skillful to cook both omellete and oyster in just nice to remain the softten texture of omellete and freshness of oyster. Certain people would prefer eat with chili sauce to get more tasty. 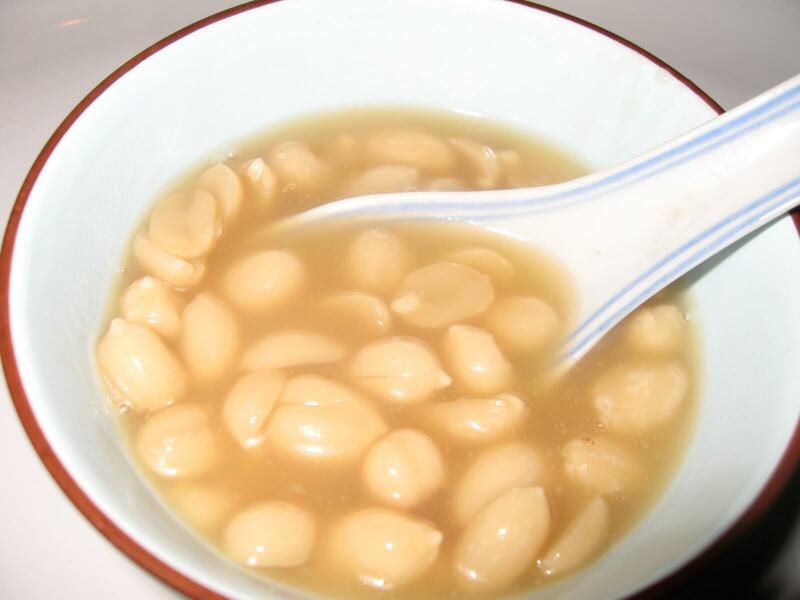 Have you ever thought that the taste peanut soup is sweet but not salty. It is a dessert that cooked with just peanut and rock sugar and heat slowly. It is taste different when serve in hot and cool. 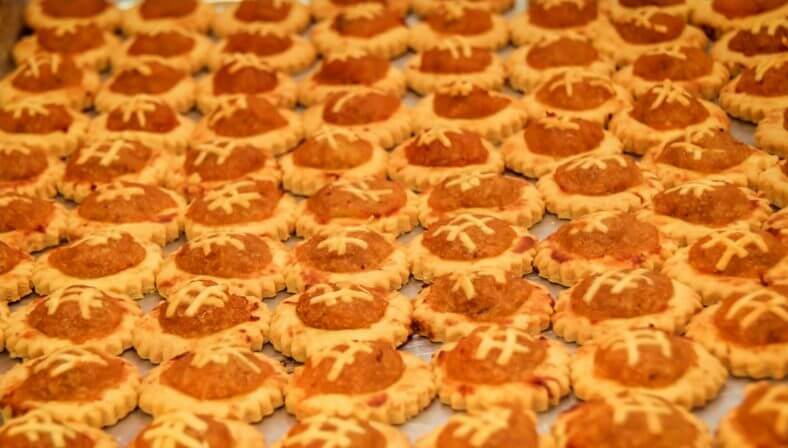 Pineapple tart is famous in Taiwan but it also well-known in Melaka. With the common ingredients of butter, egg yolk, corn starch and pineapple jam make it so delicious till cannot stop eating. Sweet candy made from glutinous rice flour palm sugar and coconut milk. Quite sticky when you put into mouth and chew it. Fish cake wrapped with banana leaf and grilled until ready to serve. 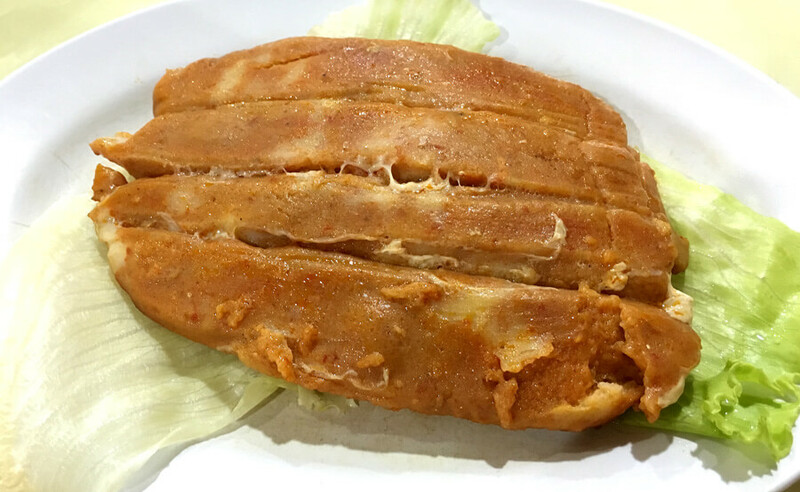 Fish cake is mixture of fish meat, curry powder, chili and tapioca starch. Malaysian also bought this as snack or as part of meal. Bite-sized snack or dessert mostly made from rice or glutinous rice that origin from China. 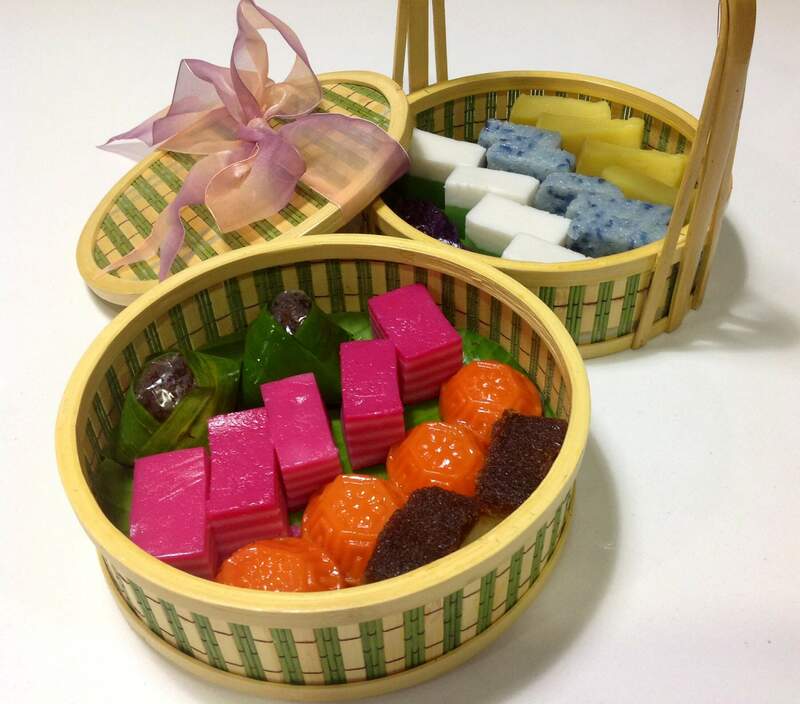 There is variety shape or flavour that kuih made according to steam or baked. In the past, kuih will be made by Chinese with the purpose serving for praying. A very unique drink yet freshing and appetite opener. Its blend with young mango with sour flavor and add a plum in the juice which reduce the level of sour and give some sweet and salty taste. Portuguese Settlement is a place that located in Ujong Pasir which occupied with Portuguese. 80 years ago, Portuguese Settlement is just a simple fishing village but it slowly become tourists attraction by serving seafood and has improved the standard of living of villagers. 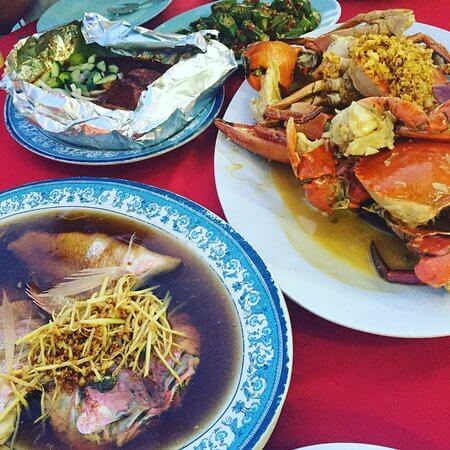 The recommended seafood is fried sotong, butter crab, grilled scallop, and some others. ← Why I should get an Insurance?